Disclosure: this post is sponsored by SkinCeuticals. All ideas and opinions are my own. Would you believe if I told you that $80 and 8 weeks can make your dull-looking skin appear younger and brighter?? I did not until I experienced this transformation myself. I have been using SkinCeuticals Glycolic 10 Renew Overnight for about two weeks now and my skin hasn't felt this beautiful in months. 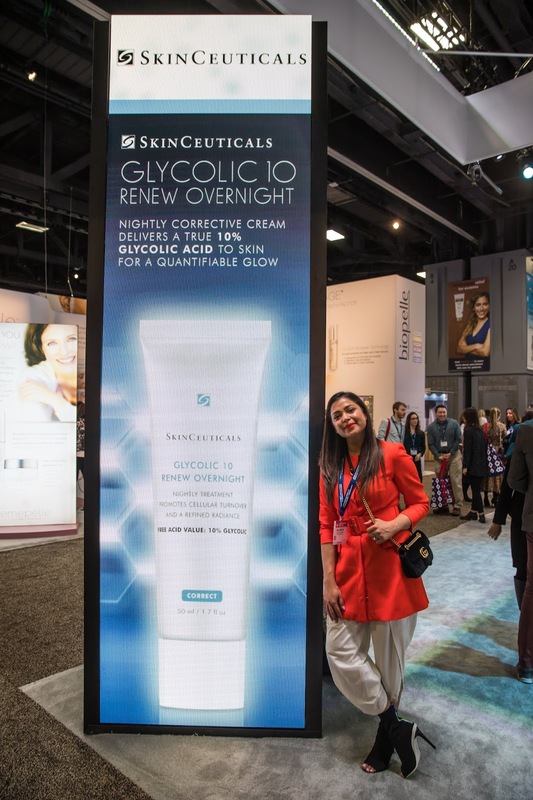 A couple weeks ago I had the chance to preview Glycolic 10 Renew Overnight and attend the American Academy of Dermatology (AAD) conference. In case you did not know glycolic acid is the holy grail for exfoliation that effectively removes the outermost layer of dead cells from the complexion, revealing brighter, fresher skin. 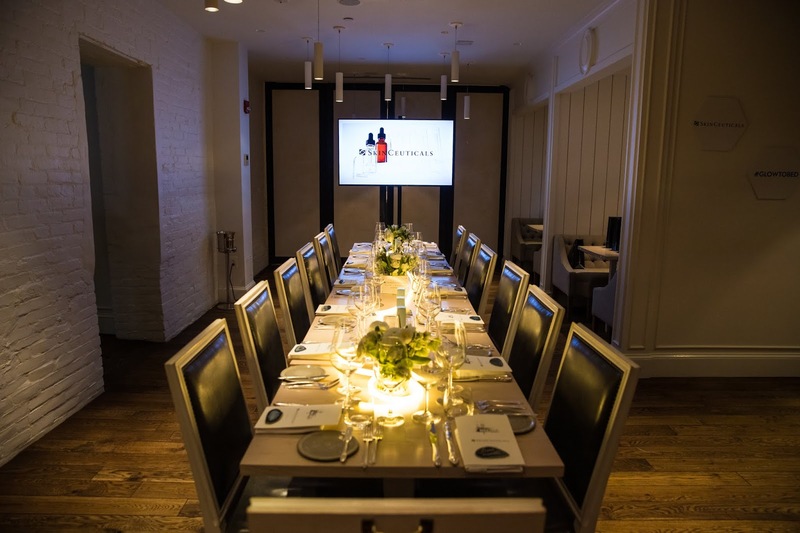 Thanks to Dr. Smith-Phillips, an exclusive partner of SkinCeuticals, and her eye-opening talk at the Glycolic 10 Renew Overnight luncheon earlier this month. Glycolic 10 Renew Overnight is an overnight skin-refining treatment that exfoliates to promote skin clarity and brightness. It is formulated with a free acid value of 10% glycolic acid at optimal pH and concentration proven for effective, even exfoliation with minimal irritation. It is paragon, dye and fragrance-free and works for all skin types. You should consider using this corrector because it is scientifically-backed and clinically-proven to show results in 8 weeks. It promotes accelerated cellular turnover. It improves the appearance of skin texture and tone. It improves the appearance of fine lines. It promotes youthful-looking, radiant skin. 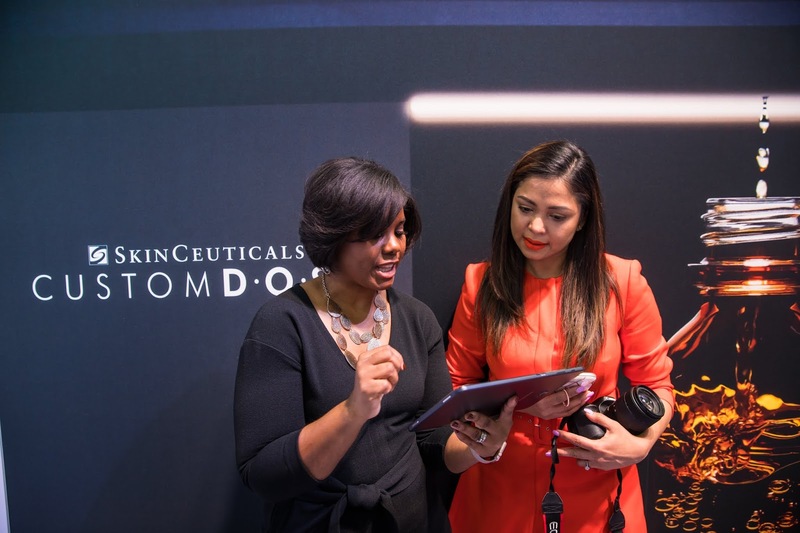 This conference happens every year where beauty brands and dermatology practices from all across America come under one roof to showcase their services and products. It definitely feels like a kid in candy shop where you want all the goodies and try all the treats from all participating brands. 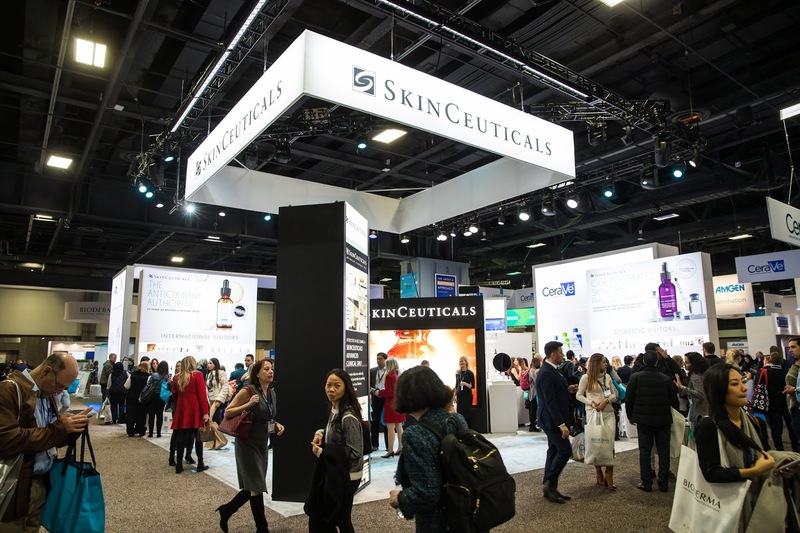 I went there as a representative of SkinCeuticals. 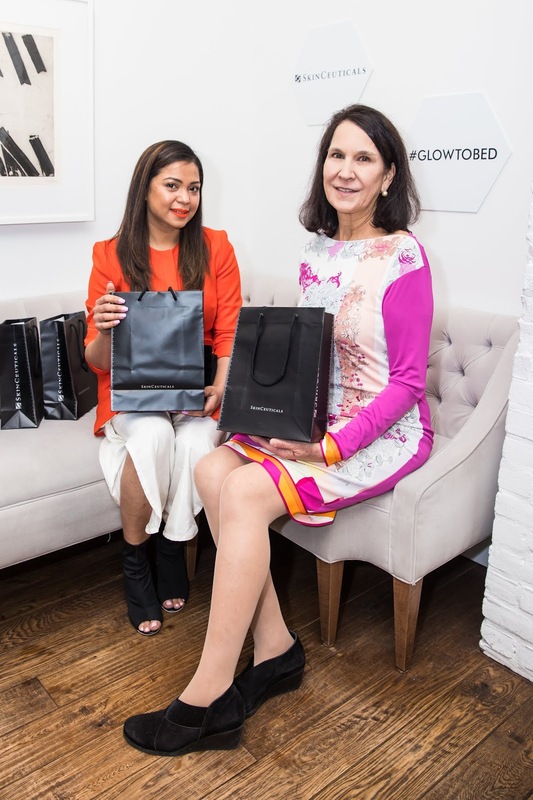 I met with their other team members and chit-chatted about their new skincare innovation Custom D.O.S.E. The beauty industry has come a long way from what it was a decade ago. It is much more sophisticated today and one can easily find an option to fit every skin-type and budget. It can be a little overwhelming, expensive and brain-racking though, considering the myriad of options available. One skincare product including the formulation that works for you might not work for another and vice-versa. What if a company promised you a custom-formulation that is meant exclusively for you and your skin-type? You heard it right- Custom D.O.S.E does it all! 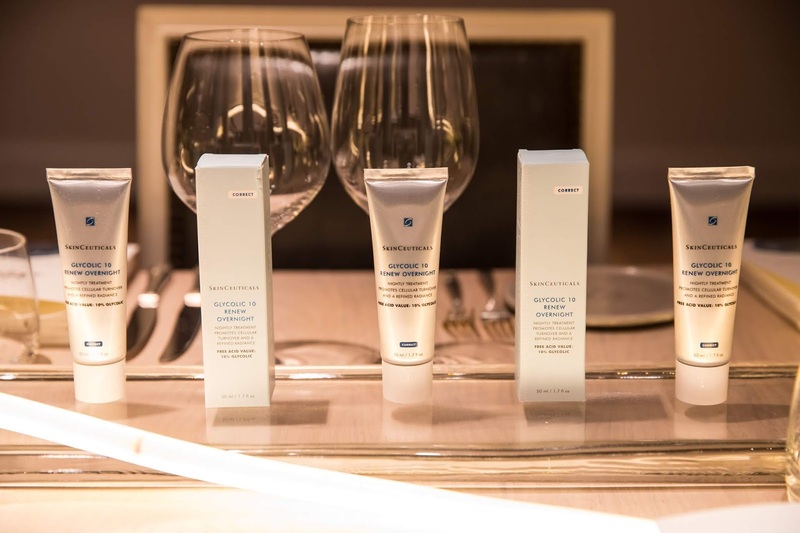 It is a personalized serum designed specifically for your skin. It all starts with a diagnosis by your skincare professional. 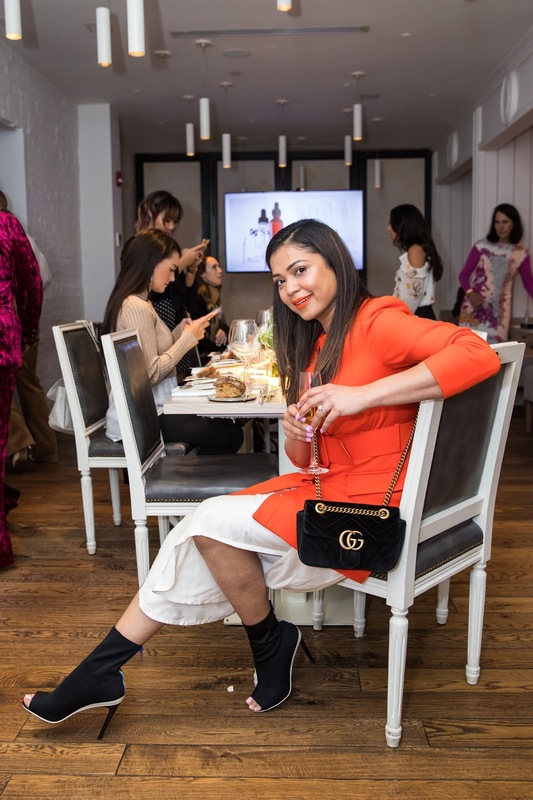 You discuss your skincare goals and concerns with your professional- for me it was mostly dryness, dulness, sensitivity, uneven texture and discoloration. 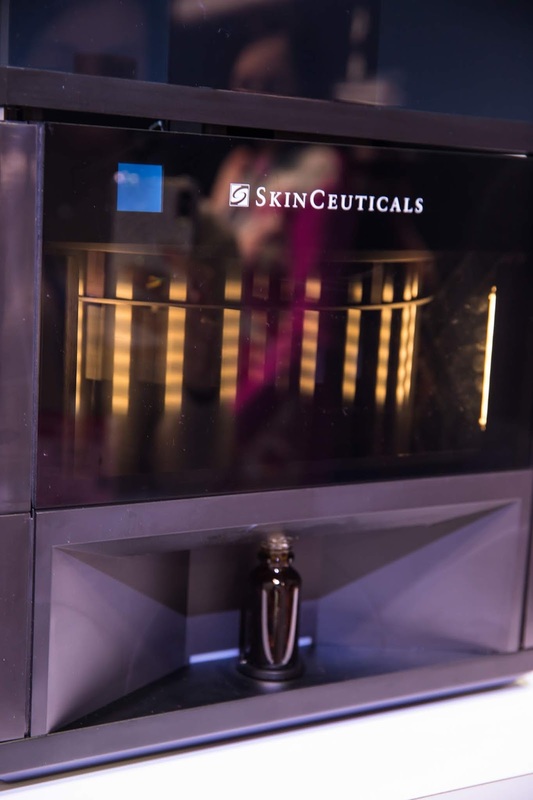 Based on your goals the professional determines the specific ingredients you need for your personalized serum, and inputs your formula into the SkinCeuticals custom D.O.S.E machine. In less than 5 minutes your Custom D.O.S.E serum is ready. Each of these magic-potion is meant to last 90 days, after which you can get yourself reassessed for a new formula or just get a refill. 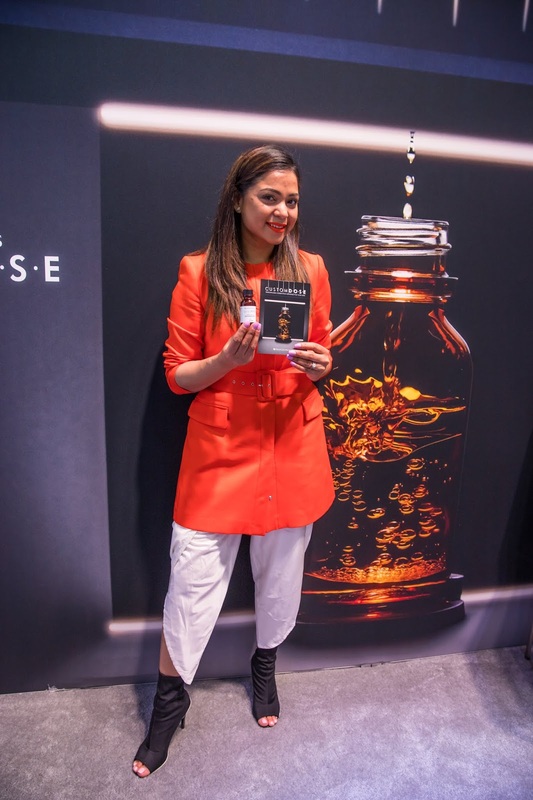 I found mine at the AAD, you can find your Custom D.O.S.E at a local SkinCeuticals flagship near you which is an advanced local spa and you could go here to find the closet one in your area. 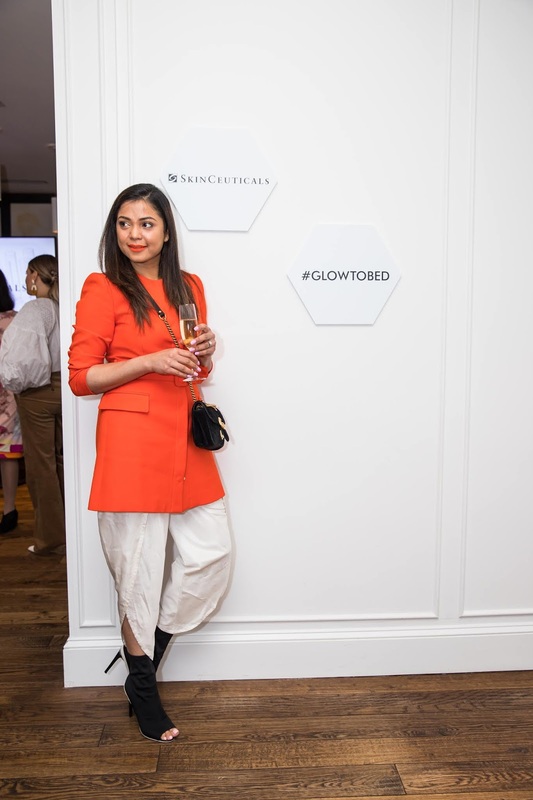 Thanks to SkinCeuticals for bringing the Glycolic 10 Renew Overnight and Custom D.O.S.E into my life, I am already feeling MOM-TASTIC. Congratulations to Tilden of To Be Bright, she is the featured blogger of the week. Loving that orange colour on you! 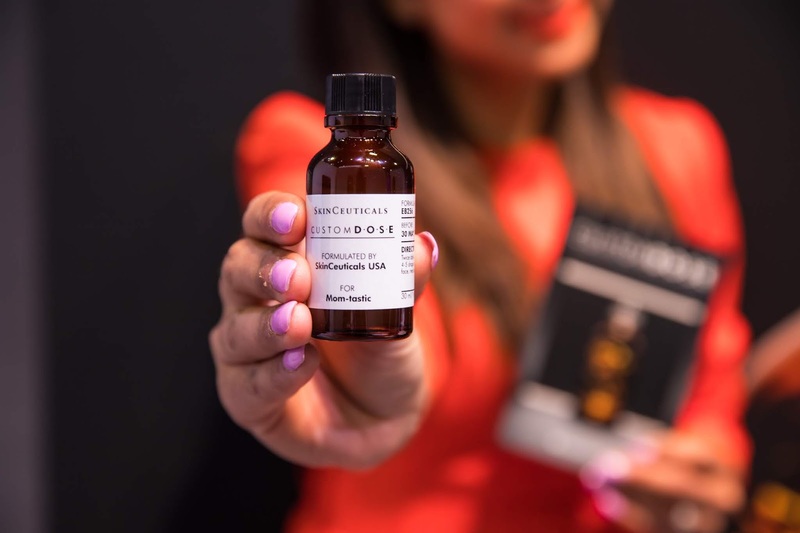 I've never tried SkinCeuticals products, but I've always wanted too—they sound really effective!